All organizations understand the need to have strong cybersecurity measures in place to protect personal and corporate data. Financial services, in particular, have an increased need for advanced security with both money and personal data at risk. 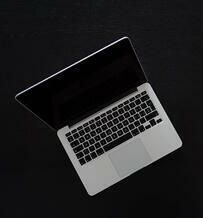 Cybercriminals target the financial services industry more than any other. Financial organizations must use a multi-layered approach when it comes to operations and security, which presents a unique set of challenges. 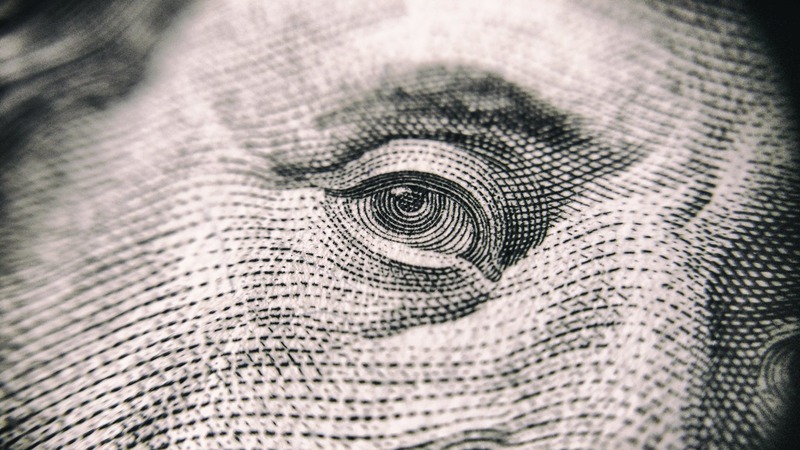 In order to fully ensure the safety and security of critical data and systems, financial services should be utilizing a robust PAM (privileged access management) solution to protect themselves from attack. Financial services remain lucrative high-profile targets for hackers and are among the most target industries. When creating a complete cybersecurity strategy, these organizations must take into consideration the following risks associated with their services and infrastructure, ensuring there are appropriate protocols and tools in place to protect their enterprise and customers. Unauthorized account transfers: The most obvious issue with hackers gaining access to systems is having direct access to customer accounts. 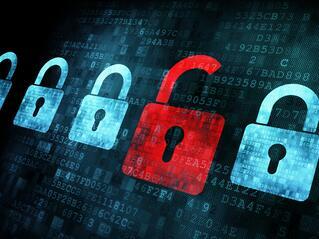 Within minutes, hackers can completely drain bank accounts through unauthorized transfers. Personal data and identity theft: Besides money, access to personal and confidential data can cause long-term harm to customers. This data can be sold on the dark web for major profit, causing years of headaches for victims whose information was stolen. Besides the victims, organizations who fail to protect confidential information can face legal liability, regulatory penalties, and serious reputational damage. Government penalties and fines: In an effort to protect consumers and business, governments around the world have implemented their own regulations. These regulations require organizations to take cybersecurity seriously and enforce serious penalties and fines if compliance is not met. Complicated access risks: In an effort to make things easier for customers, financial services have been forced to provide multiple ways to access their services. Although customers appreciate every website, mobile app, and phone service, the multiple options for entry increase the attack surface and therefore require additional layers of security to prevent infiltration. Since 2013, the financial sector has experienced between 4,600 and 4,900 incidents every year. Defending against all these risks is complicated. Just the sheer scale and scope of applications an organization must use can be a crippling factor in full protection. Within just one organization there could be dozens or even hundreds of applications used by thousands of employees across numerous locations. Besides just focusing on your own organization’s security infrastructure, other financial services come into play as well. Financial transactions often require more than one system from multiple corporate entities. To simplify the collaboration between organizations, many companies rely on external service providers who use privileged accounts to complete their work. Although these accounts are necessary, they can present a huge vulnerability in security if not set up or utilized correctly. Financial organizations have complicated security infrastructure in place that requires the coordination of multiple corporations, people, and processes. The larger and more complicated systems get, the more privileged users are required. These individuals can be direct employees of the financial institution or they can be automated users, contractors, remote workers, or even IT support. 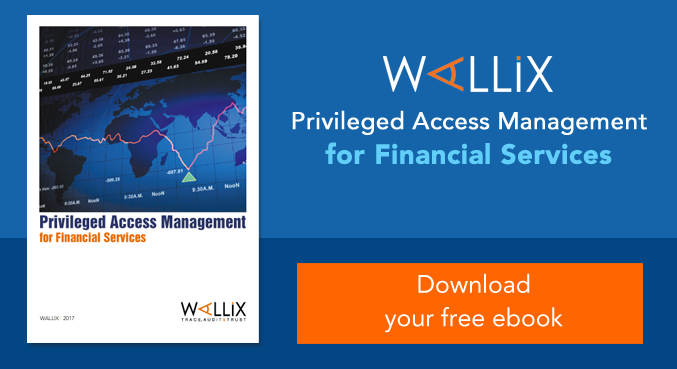 Although privileged accounts and privileged users increase the attack surface, they are required to keep financial services, workflows, and processes running smoothly. Accidental exposure caused by privileged user error or negligence, e.g. leaving a firewall port open by mistake. Insider attacks mounted by privileged users inside a financial institution. Privilege escalation, where a user gains more and more privileged access, perhaps without the full knowledge of the organization. Malicious actors impersonating privileged users, gaining unauthorized access to systems in order to steal data or eavesdrop on transactions, and so forth. Malicious actors creating fake privileged user identities and using the resulting access for unauthorized purposes. As we mentioned before, privileged accounts and users are at the heart of the financial services industry. 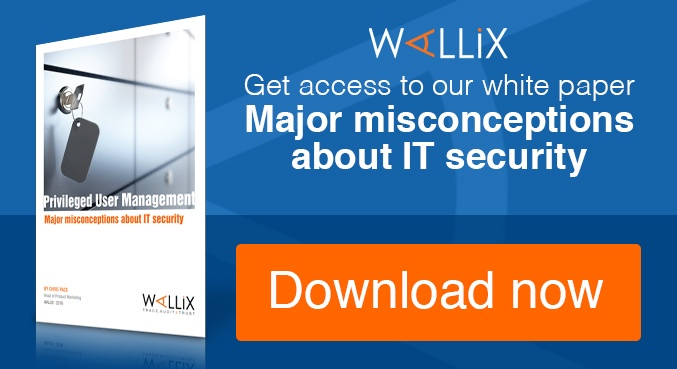 In order to truly defend your organization from risks associated with these accounts, you must implement a robust privileged access management (PAM) solution. ccess security through password management, helps comply with regulations, and provides information to auditors. PAM solutions also enforce policies that restrict privileged users from bypassing security systems. It allows you to maintain complete control over all privileged users with complete logs on access and all actions taken during a privileged session. PAM is essential for effective cybersecurity because it places controls over access to an organization’s most critical information assets. What is included in a PAM solution? 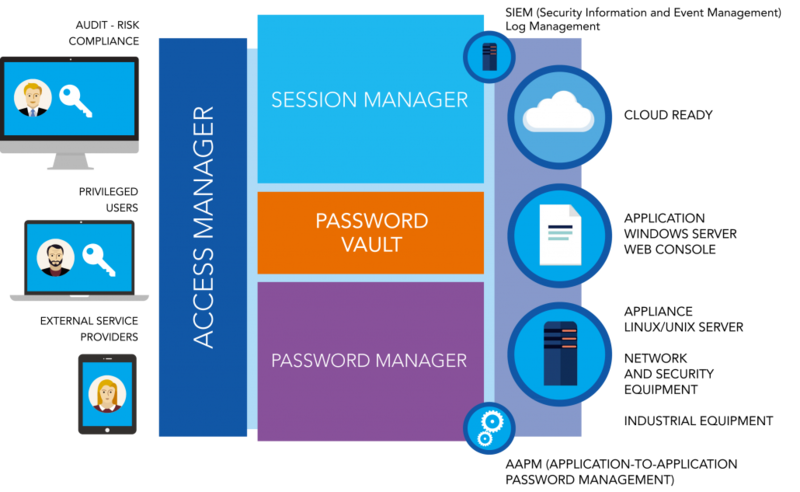 Access manager: Governs access to all privileged accounts. A super admin can add/modify/delete entire privileged accounts or the actions that can be taken within them, all from a centralized system. This helps improve visibility, operational efficiency, and security, while also ensuring compliance. Session manager: Tracks and monitors all actions taken during a privileged account session, which can be used for future review and auditing. The best tools offer real-time continuous monitoring, video recordings of sessions, and can automatically terminate sessions if unauthorized actions are taken. Password manager/vault: Prevents systems from getting accessed using stolen or expired passwords. It helps enforce a strong password policy across an organization through automatically enforced password rotation, application-to-application password management (AAPM), password encryption and storage in a centralized vault, and more. The WALLIX Bastion combines a deep feature set with ease of use, a lightweight architecture, and fast deployment. 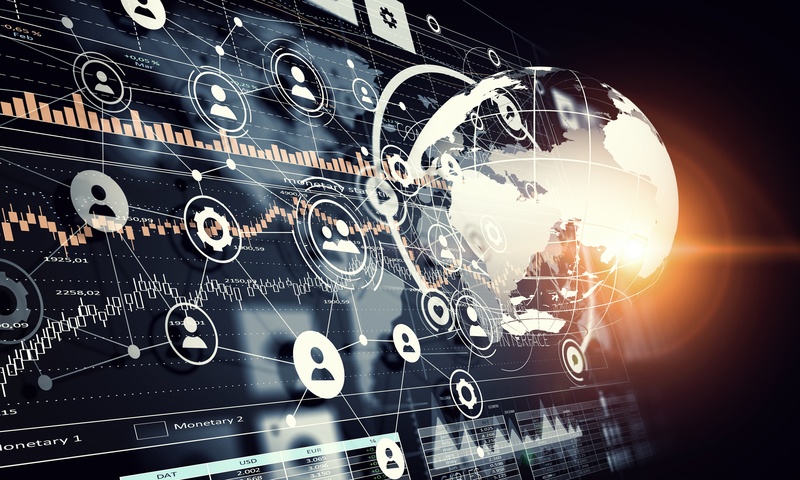 With the threat landscape constantly changing, it is critical that organizations have an easy-to-use and flexible solution that can adapt to changes in the environment. 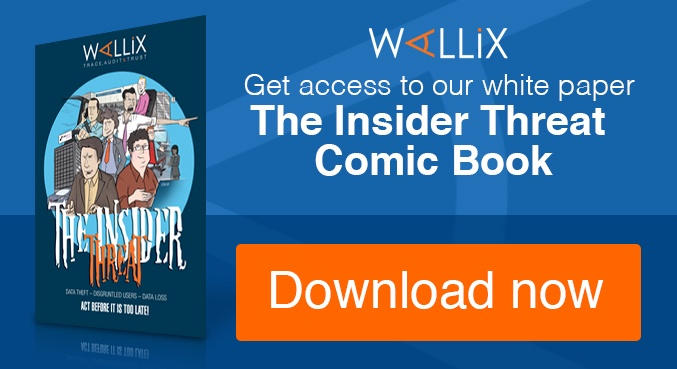 The WALLIX Bastion has an advanced access, session, and password manager that all work together to ensure that your organization is protected from both internal and external attacks, while also easily meeting compliance regulations. WALLIX is relatively simple to integrate with your existing directory services and target applications because it is agentless and utilizes REST web services. Even with custom configurations and integrations with a variety of legacy technologies, our customers have little need for costly professional services at the start of the deployment. This capability gives a financial firm the ability to manage and monitor privileged users inside its organization as well as those who need privileged access from external firms. PAM is a must-have for financial institutions that want to stay as secure and compliant as possible. For more information on PAM for financial services, including examples of real-world breaches that could have been prevented using PAM, download the complete white paper.